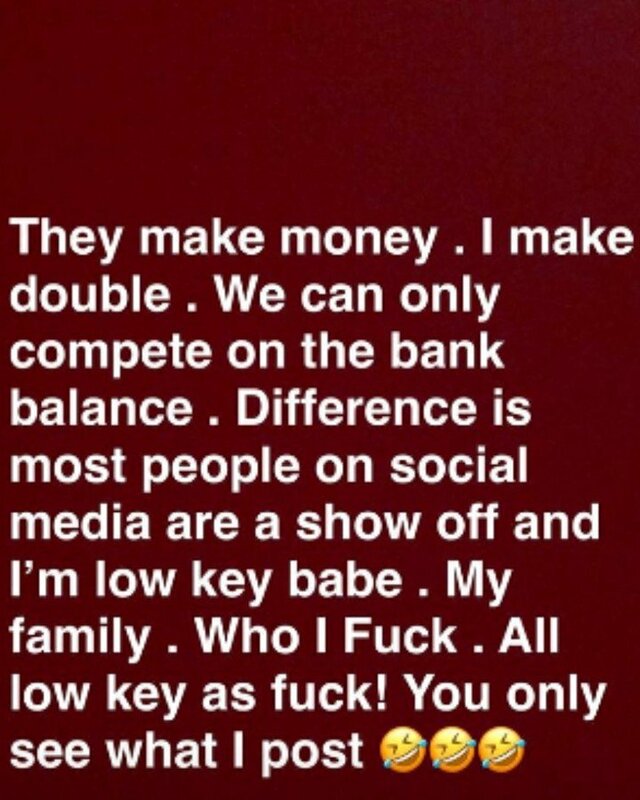 Huddah’s beef with Zari and Vera has taken a new turn after the three of them were all nominated for the same award – Black Entertainment Film Fashion Television and Arts (BEFFTA) Awards. 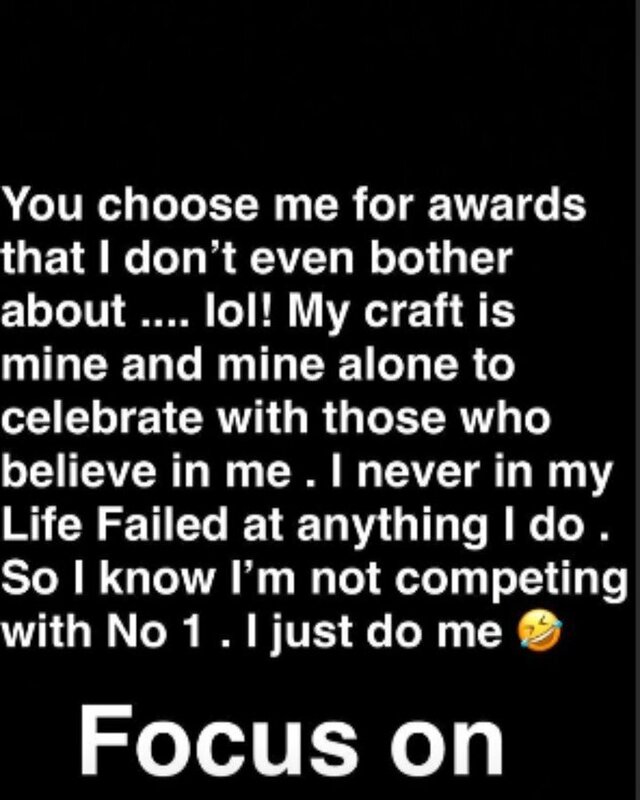 Huddah took to social media to rant after she learnt her nemesis were nominated alongside her for the 2018 BEFFTA award. 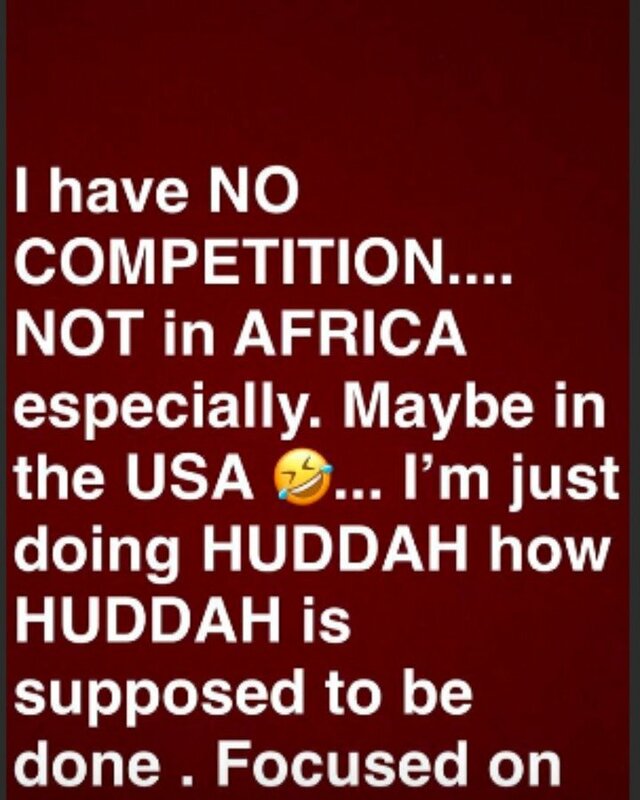 She even faulted organizers claiming that is not competing with anyone since there is no competition for her in Africa.